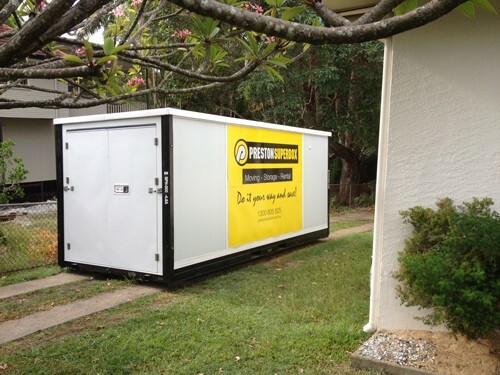 Preston Storage provides affordable self-storage units and moving solutions in Brisbane specifically catering for customers in the Logan, Acacia Ridge, Rochedale, Springwood and surrounding areas to Underwood, QLD. Our services offers a suitable storage solution to a wide variety of customers. 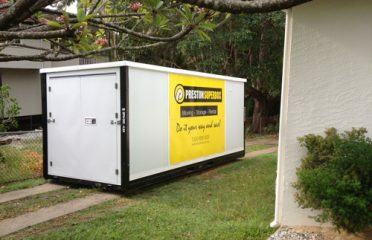 Whether you want to store your personal belongings, furniture, tools, warehouse goods or business equipment, we can help. 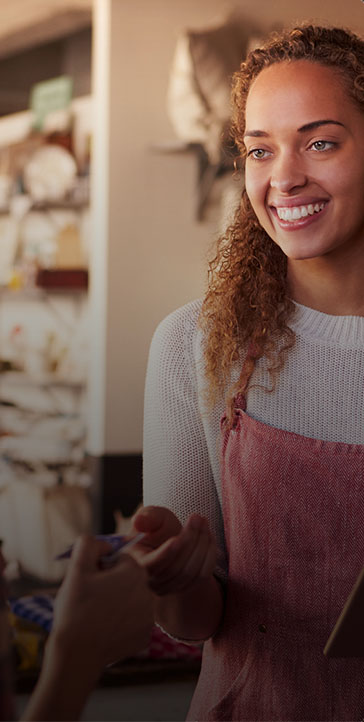 We aim to lower the cost of self-storage through innovation whilst focusing on the important aspects required providing easy to use, clean and well managed self-storage facilities. 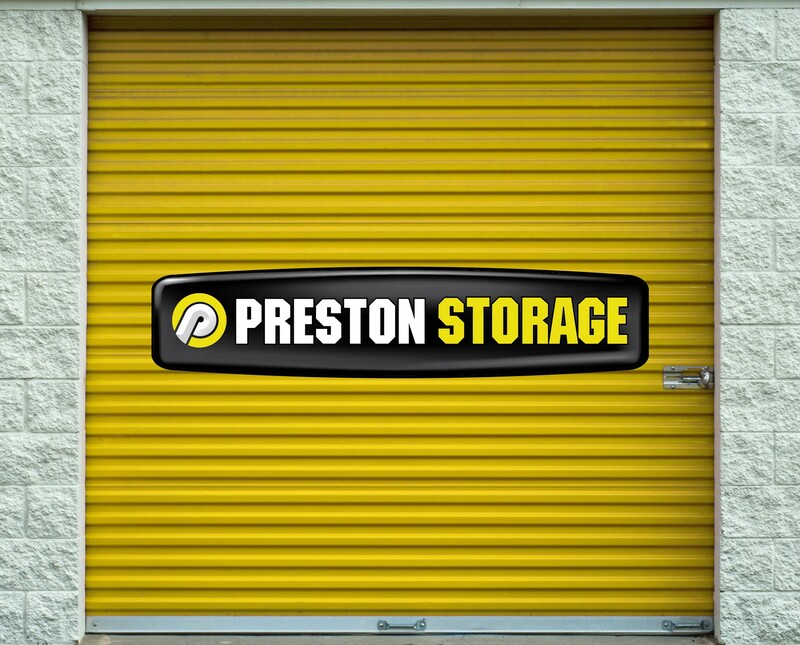 Preston Storage provides a variety of drive to door storage units to provide solutions to our business and residential customers. Our suite of storage solutions are competitively priced without compromising on quality. 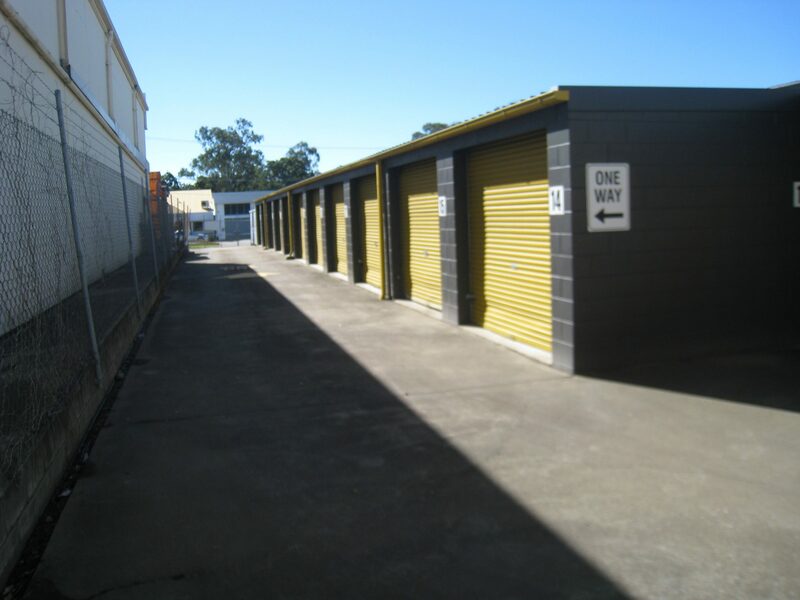 At Preston Storage we provide simple Self-Storage solutions in 18 Darnick Street Underwood Brisbane and are well positioned to meet all of your storage and moving needs.